“We cannot abandon the children we have promised to help and will do everything in our power to guarantee a safe-passage for our volunteer surgeons” – Chernobyl Children International Voluntary CEO, Adi Roche. 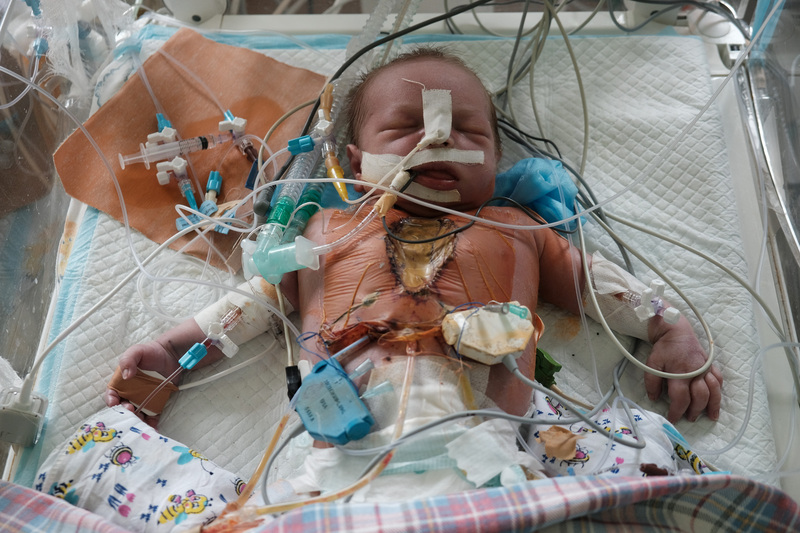 A team of world-renowned, Irish funded cardiac surgeons is planning to fly into strife-torn Ukraine this weekend to perform life-saving operations on babies as young as 1-day old who live in towns and villages affected by the devastating Chernobyl nuclear accident. The specially assembled team of paediatric surgeons is travelling to Kharkiv, a frontline city close to the disputed conflict zone in war torn Eastern Ukraine. The area, now under martial law, has seen daily exchanges between Ukrainian Government troops and pro-Russian militias who have de facto control of border areas. 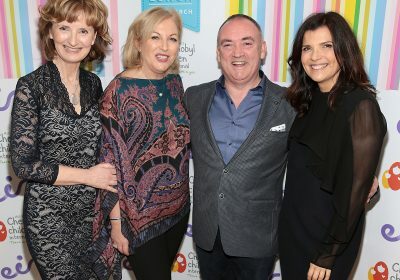 Since 2004, Irish charity Adi Roche’s Chernobyl Children International (CCI) has funded operations for over 4,000 children and babies in Ukraine. 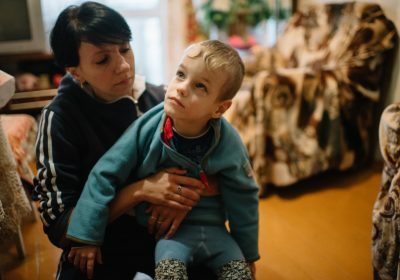 Known as the “Grandchildren of Chernobyl” these vulnerable children have all been born with complex congenital heart defects which scientists and the “flying doctors” team believe are inextricably linked to the Chernobyl explosion. 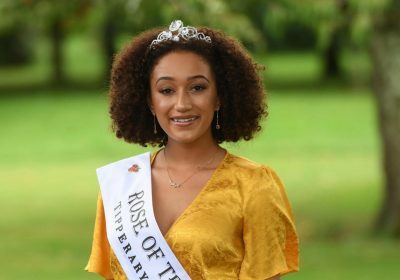 Many of these innocent children have been diagnosed with a life-limiting condition known as ‘Chernobyl Heart’, which can only be rectified by the direct intervention of open-heart surgery. Research has shown that the effects of the 1986 disaster have, and will continue to, cross generations in what has been termed as ‘Chernobyl Lineage’. These ‘Grandchildren of Chernobyl’ are the third generation of children who have been affected by nuclear accident of 1986. In recent days and weeks, tensions have heightened in Ukraine as a conflict with Russian forces has escalated. Martial Law has been enforced in much of Ukraine, prompting an escalation of the four-year conflict which has had a devastating impact on many families who were still battling the fallout of Chernobyl. In 2014, increased violence and tensions forced CCI to twice-suspend life-saving surgeries for Chernobyl’s youngest victims. 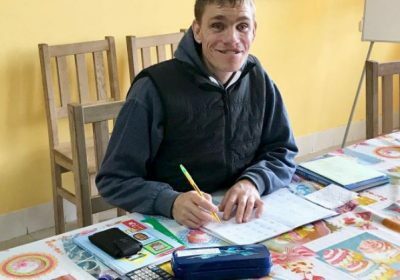 “Our flagship programme is based in Kharkiv, which is now under martial law and violence has increased dramatically over the past week…it is very worrying”, Roche continued. The volunteer surgeons donate their time, expertise and supplies which reduces the cost of each operation to just €1,000. 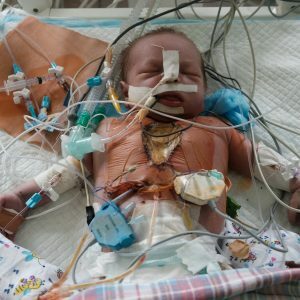 Of the 6,000 babies born with heart defects in Ukraine each year, 50 per cent are not operated on because of lack of facilities and qualified medical teams in Ukraine. CCI’s sustainability model ensures that local teams are trained by experts who increase their knowledge and expertise during each mission, so that they can carry out increasingly complex surgeries in between CCI’s four annual missions. This in-built sustainability has resulted in what is known as a ‘humanitarian footprint’- a lasting impact which improves individual development indices including potential gains in life expectancy, years of schooling, and gross national income per capita for each survivor. 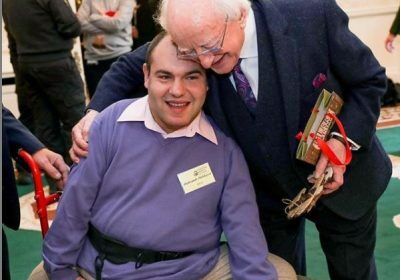 Since 1986, Chernobyl Children International have delivered €105 million worth of aid delivered to impoverished communities and children across the Chernobyl affected regions of Belarus and Ukraine. 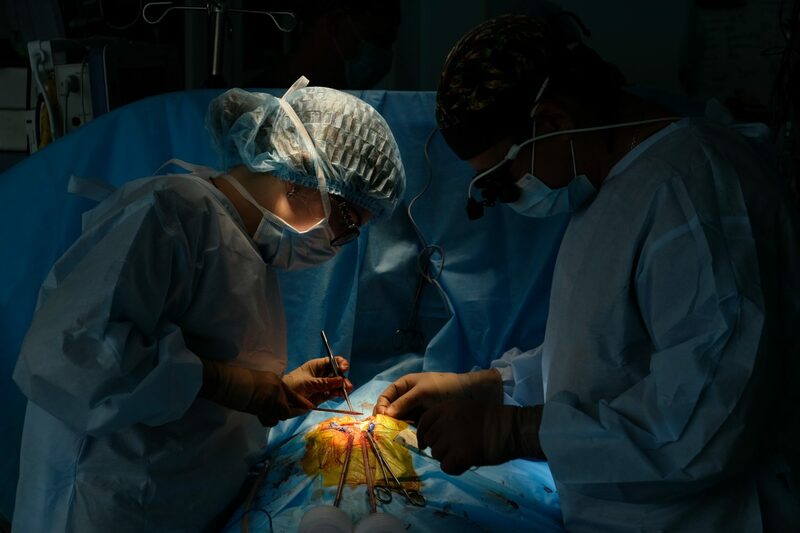 Recently published research has confirmed that the humanitarian paediatric cardiac surgery in Ukraine undertaken by CCI is highly cost-effective.